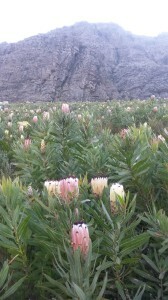 The Western Cape of South Africa has many many wonderful peaks to climb. Mostly under 2000m and with an amazing variety of different landscapes in a relatively small area. (within an hours driving time from Cape Town) I hiked the following 7 peaks in a five day period in early September. – A wonderful week. 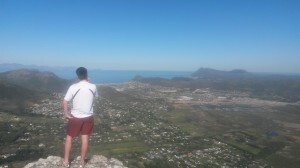 Chapmans Peak – This the smallest and easiest of the hikes has absolutely amazing views of the Cape Peninsula. You can get to the top of this in around an hour. The Constantiaberg. – The 2nd highest peak in the Peninsula. There are a number of routes to the top. One even doable on a mountain bike. I hardly ever see anyone else at the top here. There is a radio mast and signs of technology with a quiet but continuous generator maoning away, so for the purists perhaps not ideal. But the views of the entire peninsula beat anything else. You can see Table Mountain from Constantia Nek to the cable car in one direction, whilst in the other the rest of the Peninsula reveals herself. 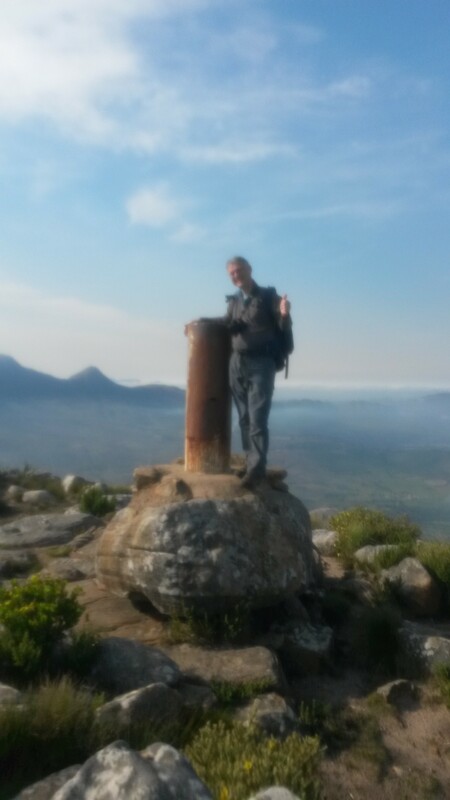 West Peak. The Helderberg. 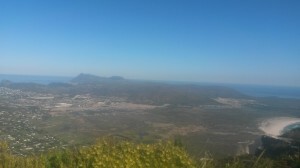 – The Helderberg Mountain stands on its own in Somerset West a few km in front of the rest of the mountains of the winelands.. 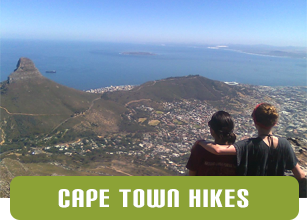 It has a very distinctive shape and is climbable from either the Helderberg Nature Reserve or from the Helderberg Farm. 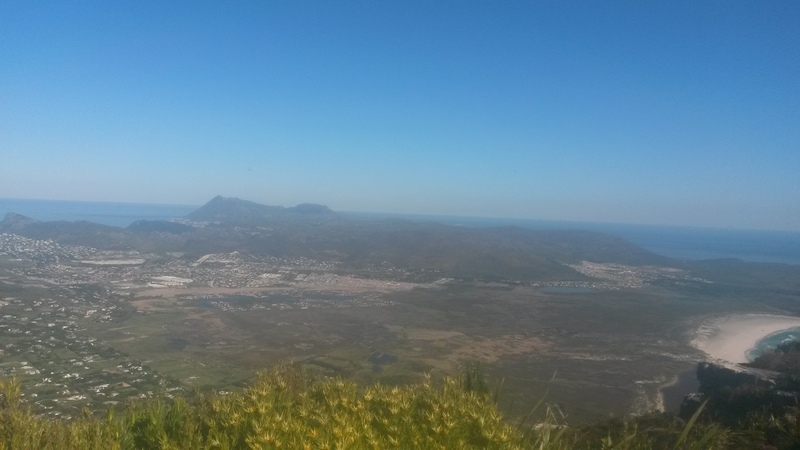 On a weekend the trail can be relatively busy although many people don’t make it beyond the beautiful Disa Gorge which you pass on the way up from the Nature Reserve. The Dome. The Helderberg. 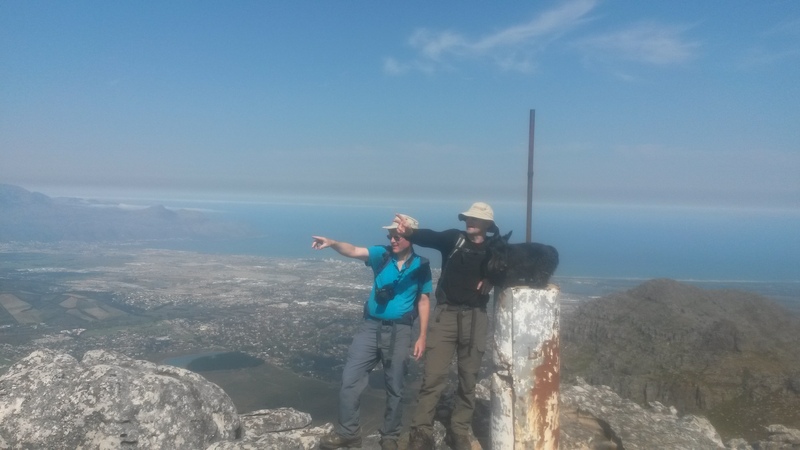 – The Dome is the highest peak on the Helderberg and a further 2 hours hike from West Peak. To get there involves some steep scrambling on a path that is not always clear. Very few people know this route and you can almost guarantee being alone on top. Du Toits Peak. 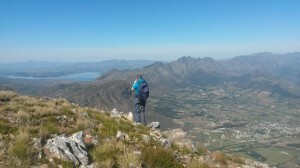 -Du Toits Peak in the Mont Rochelle Nature Reserve above Franschoek is a great “value” for energy hike. Although steep you can be at the top in about an hour and a half. On a clear day you get amazing views all the way to Cape Town whilst below the picturesque valley of Franschoek looks so peaceful. Perdekop. 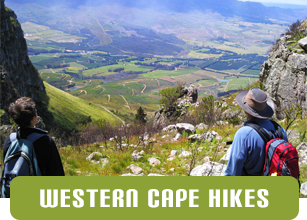 – Also in Mont Rochelle Nature Reserve, Perdekop is a much longer hike but truly takes you into a wilderness of mountains. 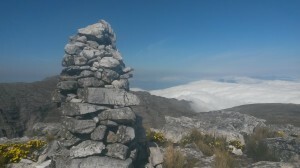 The trail is marked with cairns and not always easy to follow as you traverse white a long shoulder on the way to the top. Once again the views are unbeatable. Like Du Toits Peak you can see all the way to Cape Town in one direction. Victoria Peak. 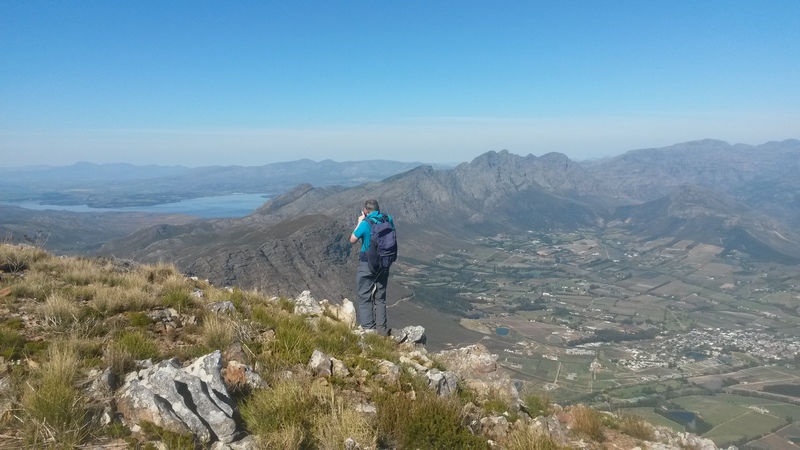 – Victoria Peak is found in the Jonkershoek Nature Reserve and is a challenging hike as you do have to cover a lot of distance in order to get here. This is my favourite of all the peaks we did in this week. 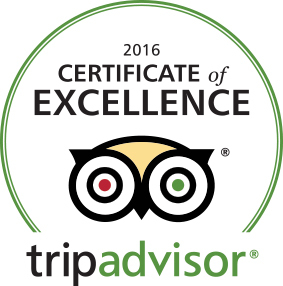 For more information on any of the above hiking trails contact Binny at Ridgway Ramblers.